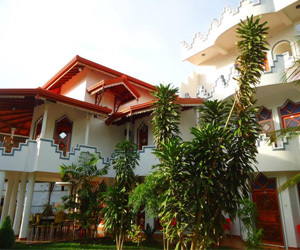 Peacock Reach Hotel is a lovely accommodation with luxury atmosphere in Tissamaharama, Sri Lanka where you will enjoy the ancient history, holey places and the wildlife while taste the Sri Lankan, Chinese and western meals that will give you a memorable stay. The warm welcome of the owners and the calm surroundings put the icing on the cake. Guests can exchange foreign currency at our front desk. The hotel also provides laundry and dry cleaning services. 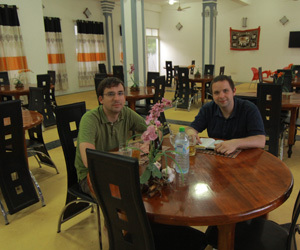 We are located 3 km from the city Thissamaharama, 30km from Mattala airport and 36 km from Yala National park.